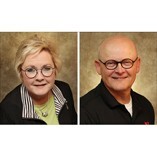 The deadline for purchasing tickets to the 2019 Northwestern Oklahoma State University Sports Hall of Fame luncheon is Monday, Feb. 4. 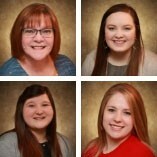 Fifteen Northwestern Oklahoma State University senior social work majors started their spring semester entering practicum agencies in Northwest Oklahoma. 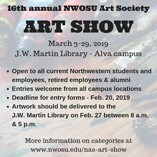 The entry deadline for forms to be submitted for the 16th annual Northwestern Oklahoma State University Art Society (NAS) Art Show in the J.W. 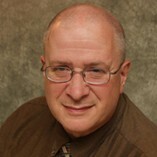 Martin Library on March 3-29 is less than one month away. 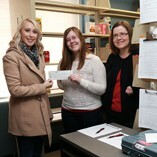 Forms should be submitted no later than Feb. 20. A study released last week by the State Chamber Research Foundation shows Northwestern Oklahoma State University has a significant impact on local, regional and state economies. 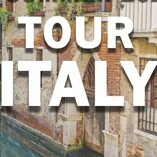 Community members and Northwestern Oklahoma State University students and employees can spend 10 days abroad in Italy and experience something new this May. 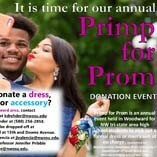 The deadline to sign-up for this trip is Feb. 14 by 11 p.m.
Northwestern Oklahoma State University’s department of social work and Woodward High School Key club are joining forces once again to look for donations of formal dresses, men’s suits, jewelry and shoes. 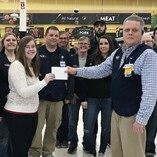 January 2019 brought very welcome news to the organizers of the Campus Cabinet Food Pantry at Northwestern Oklahoma State University as the group continues to establish a place that will be helpful to the university’s students and employees.